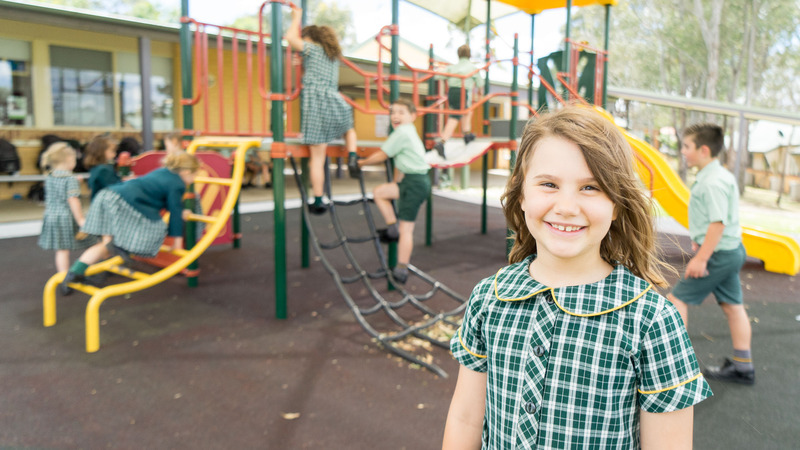 Selecting the right school to enrol your child is a significant decision. We would be delighted to give you a tour of our College and to help you with any other questions you have along the way. Our Primary program at MACC caters for students in Grades K-6. Dedicated and experienced staff enjoy a strong reputation for providing quality educational programs in a nurturing, safe and positive environment. 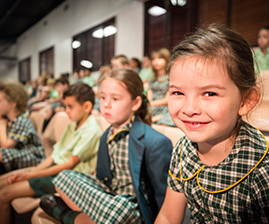 Primary at MACC is an outstanding start to each child’s life-long journey of learning. The learning environment is filled with enthusiasm and excitement, providing each parent with a sense of satisfaction in their educational choice for their child. 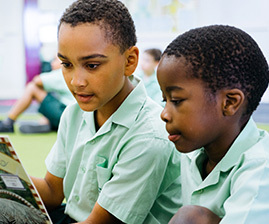 Our Pastoral care is focused on shaping a personalised learning approach to meet the needs of each individual child. We place a high value on nurturing each individual’s spiritual and social development to maximise learning potential. We are passionate about seeing our students work towards achieving their personal best in all areas of school life and beyond. The strong Pastoral care program enhances an outstanding academic program taught through the key learning areas of English, Mathematics, Science and Technology, History, Geography, Creative and Practical Arts and Personal Development, Health and Physical Education. We’re all about developing the potential of each individual child. With a strong focus on English and Maths. We’re all about teaching the skill of working in teams! 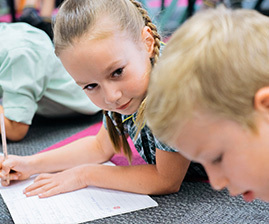 We utilise a range of innovative teaching practices designed to ensure our students are able to work at their individual achievement levels, particularly in the areas of Literacy and Numeracy. We have developed an approach to goal setting which empowers our young learners to understand what they are doing well and identify how they can continue to grow even further. A commitment to Project Based learning, as well as a focus on STEM subjects, through our Tinkertime initiative in our early years has ensured our students have the opportunity to develop and express their creativity, whilst developing their inquisitiveness about the world around them. We are blessed with outstanding resources, from our beautiful grounds to purpose built facilities, including our Multi Purpose Hall, which accommodates a wide variety of sports. Our students and teachers have access to a range of technology including Interactive whiteboards, iPads, laptops and dedicated technology labs. Being a Prep to Year 12 College affords our Primary students access to all of our Secondary Program facilities, including Science, Food Technology labs and STEM ED and Design and Technology facilities, to enhance our students’ studies even further.